Hardy Noces de Platine Cognac is a pure Grande Champagne cognac, part of the Les Prestiges series of Hardy. Even when it looks like on of the 'Les Perfections' cognacs, it's not part of that range. 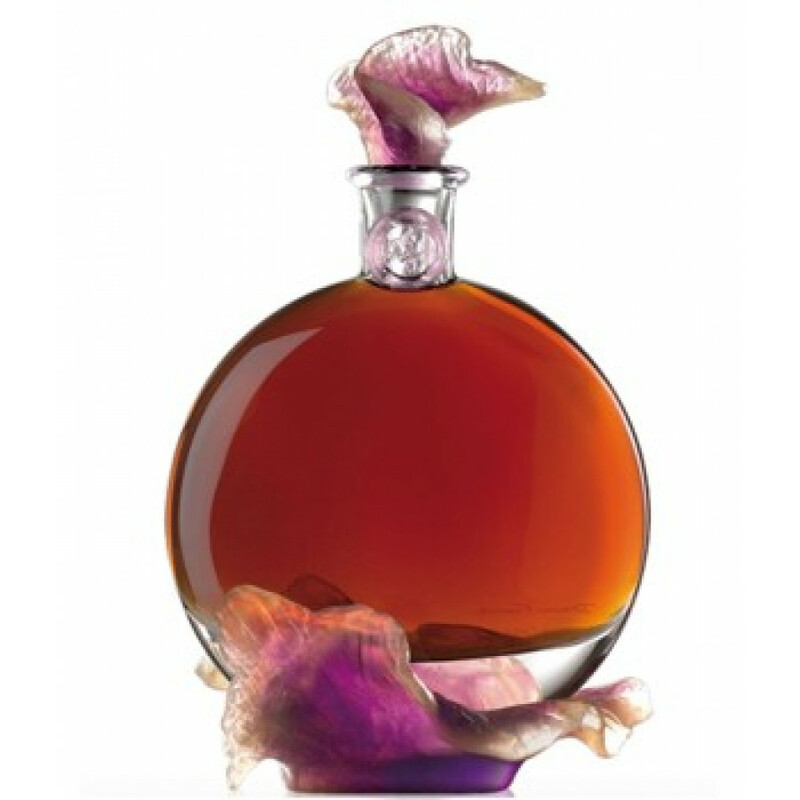 This Grande Champagne cognac comes in a french DAUM exclusive crystal decanter.